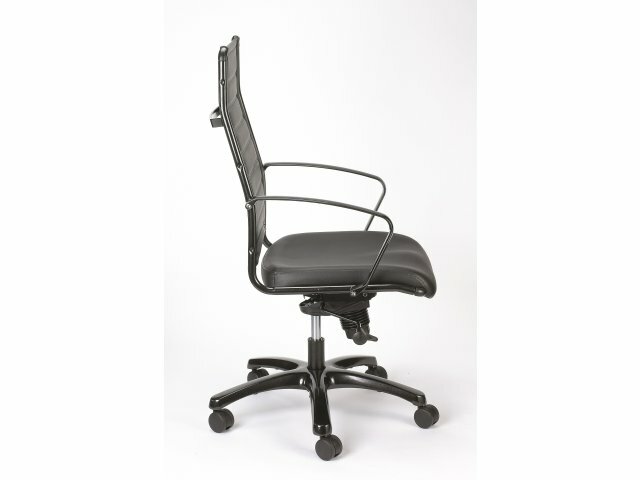 With multiple custom adjustments, this high-back office chair provides a personalized fit that any lawyer, programmer or accountant is sure to enjoy. 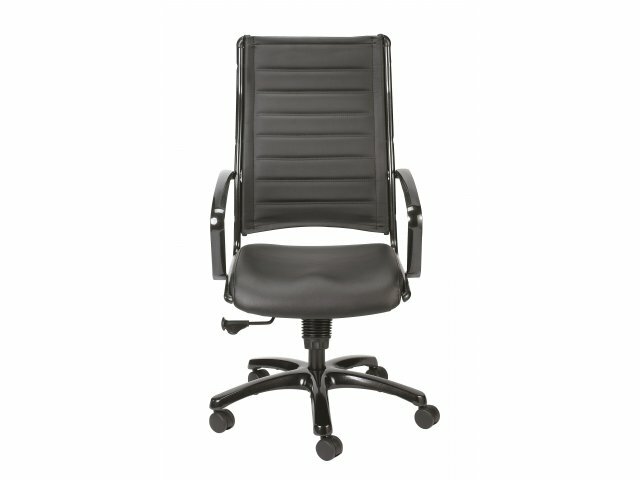 Classy black leather and an oversized molded-foam seat cushion offer the perfect combination of comfort and luxury. 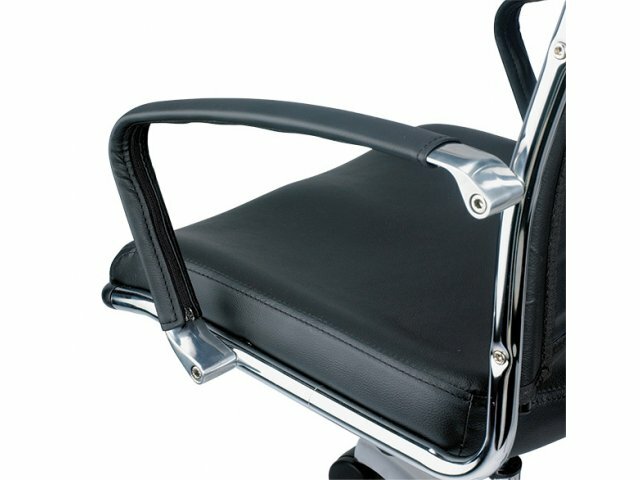 This leather office chair is designed to provide long-term support. 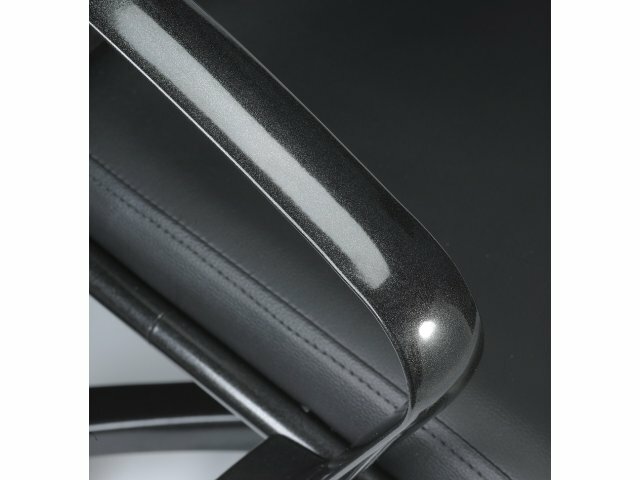 The steel substructure makes it very sturdy. 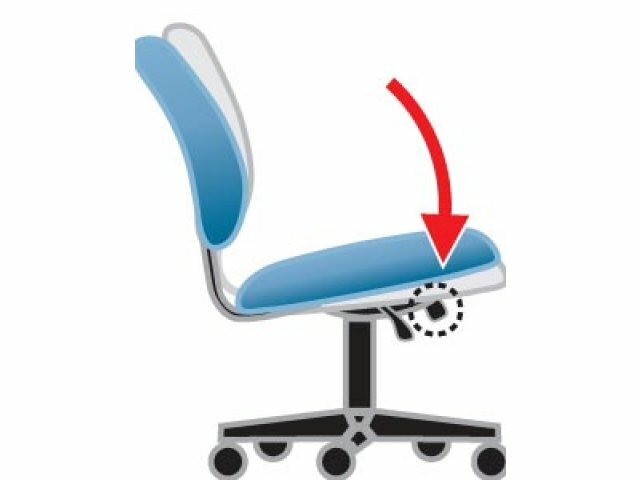 A waterfall-edge seat with pneumatic height adjustment facilitates an ergonomic fit, with feet resting flat on the floor. 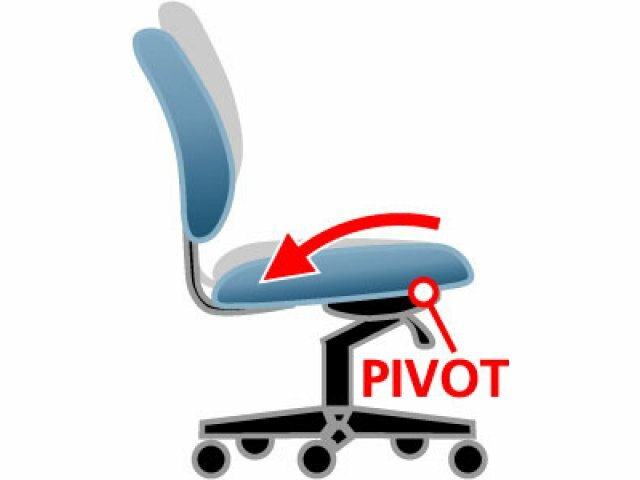 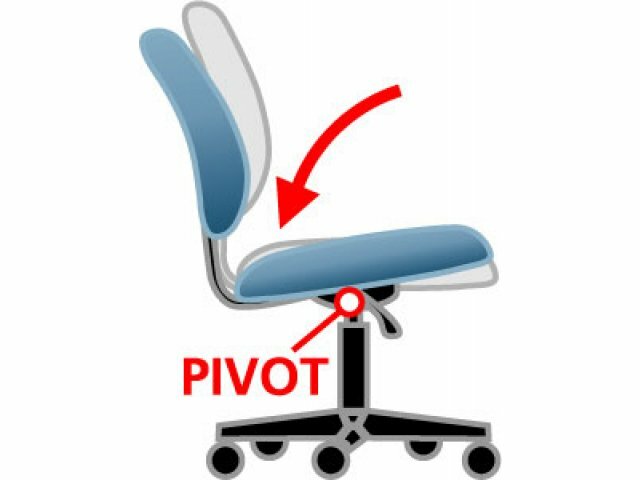 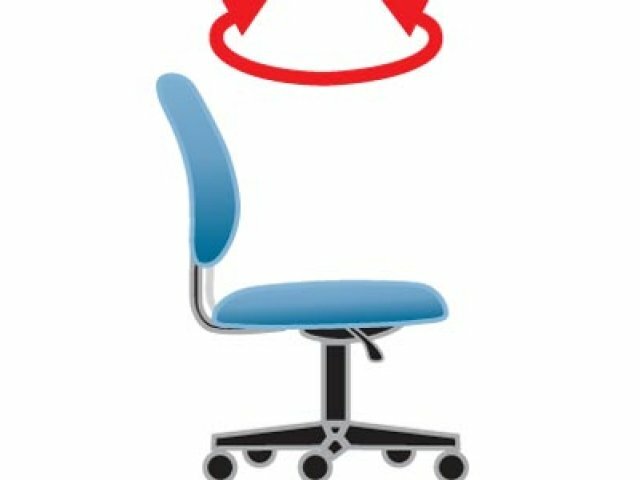 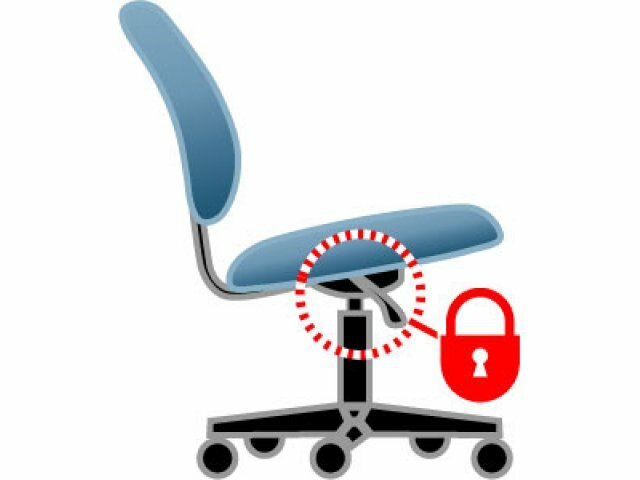 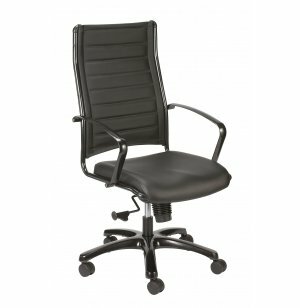 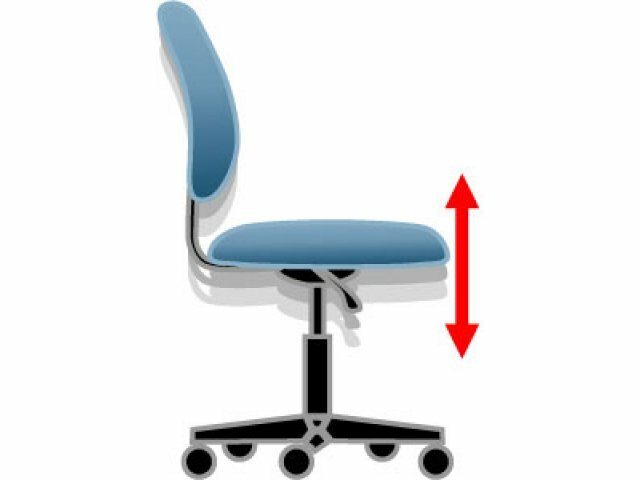 Tilt-tension control with a tilt lock allows professionals to enjoy a gentle rocking motion, or lock the chair in place according to their preferences. 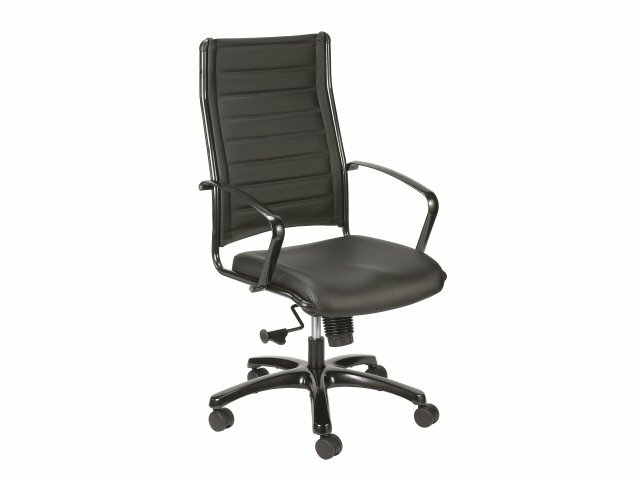 With so many great features, this office chair has you fully covered.